Significant concerns about Australia’s enforcement of bribery and corruption remain but trends in anti-corruption are contributing to greater compliance and accountability. Increasing scrutiny: With the Organisation for Economic Co-operation and Development (OECD) stating it is “seriously concerned by the lack of foreign bribery convictions”, Australia is under increasing scrutiny to improve the regulation, investigation and prosecution of bribery and corruption domestically and abroad. Moreover, Australia has slipped out of Transparency International’s top 10 least corrupt countries, pointing to “heightened concern as to whether [corruption] scandals are leading to action and resolution”. As a result, the Australian Government recently established a Senate Inquiry into Foreign Bribery, which will report on 1 July 2016. 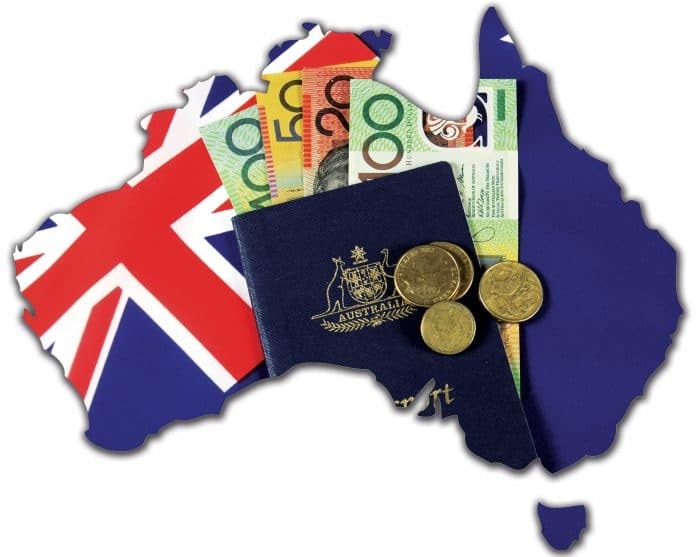 Law reform: Australia implemented the OECD convention on combating bribery of foreign public officials by criminalising bribery of foreign public officials in 1999 and, in 2010, the penalties for bribery and corruption were substantially increased. ‘Facilitation payments’ are a defence to an allegation of foreign bribery and corruption in Australia. While the government has consulted on removing this defence, they are still not prohibited, despite the OECD urging the government to do so. The Senate Inquiry will examine the facilitation defence and the range of offences for bribery and corruption in Australia including false accounting and failing to create a corporate culture of compliance. 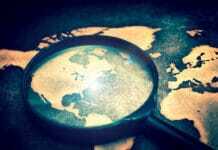 3. International and domestic co-operation: Australia recently entered into a range of international cooperation arrangements that should help the country to leverage the investigative efforts of other regulators. Domestically, the Fraud and Anti-Corruption Centre was formed in July 2014, adopting a multi-agency approach to strengthen Australia’s capability to respond to fraud, corruption and foreign bribery. Working hand in hand, increased international and domestic cooperation should also increase accountability. 4. Cross-border enforcement action: As Australian companies explore offshore opportunities, they are often exposed to the dual risk of operating in higher-risk jurisdictions and the extra-territorial application of laws that are more rigorously enforced than in Australia. Around 75 per cent of the top 100 and 63 per cent of the top 200 companies listed on the Australian Securities Exchange (ASX) operate in a high-risk country, a high-risk industry or both. Some of Australia’s biggest trading partners are considered higher-risk countries. And a number of those countries, such as China, India and Indonesia are prioritising the enforcement of bribery and corruption. Fifty five per cent of the ASX 200 also operate in the UK or the US. 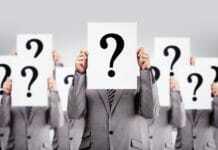 They are therefore also subject to the US FCPA and the UK Bribery Act 2011. As more companies increase their understanding of this legislation, they are likely to take more active steps to mitigate the risk of cross-border enforcement, particularly as Australian companies continue to be investigated under the US FCPA. Disclosure obligations: An investigation can trigger continuous disclosure obligations for listed companies if the investigation would have “a material effect on the price or the value of the company’s securities”. A failure to adequately disclose allegations relating to bribery may otherwise expose companies to shareholder class actions,  which are also generally increasing in Australia. In 2014, the ASX Corporate Governance Principles were amended to include a requirement that companies listed on the ASX disclose whether the company has any material exposure to economic, environmental or social sustainability risks and, if so, how it is managing risks, such as corruption. Contractual obligations: Multinationals are also requiring their business partners in Australia, third parties, sub-contractors and vendors to include anti-corruption contractual obligations. Contractual obligations vary in intensity, ranging from requiring business partners to generally comply with all applicable laws to making specific reference to compliance with the US FCPA and the UK Bribery Act. More onerous obligations include breach reporting, indemnification, termination and the right to audit. 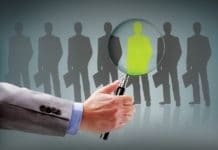 Anti-corruption compliance programmes: Anti-corruption trends in Australia are making anti-corruption compliance programmes a ticket to play. 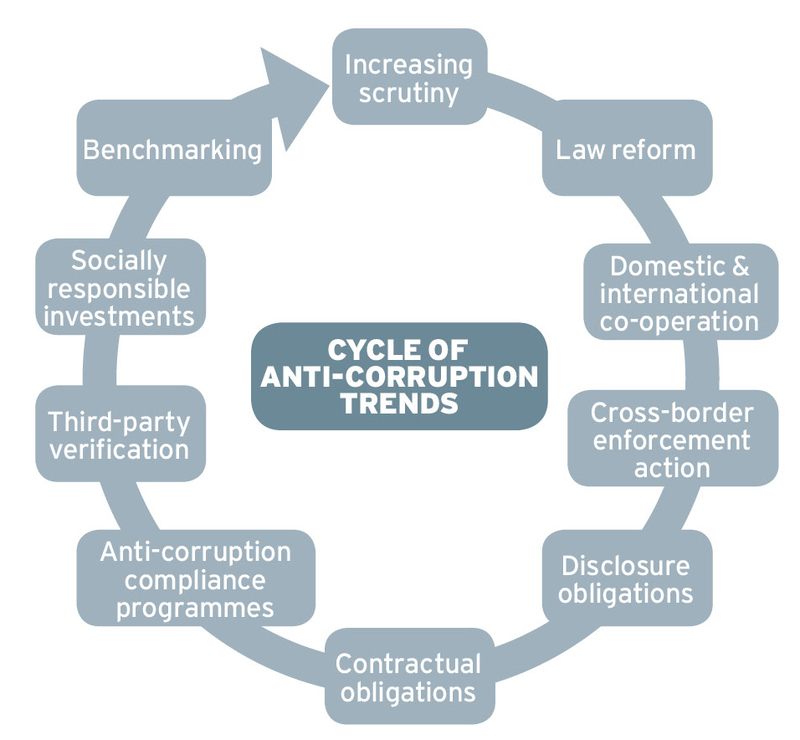 Indeed, robust anti-corruption programmes can become a competitive advantage, providing organisations with the risk capacity to operate in higher-risk jurisdictions. Usefully, the Senate Inquiry is considering “official guidance to corporations and others as to what is a culture of compliance and a good anti-bribery compliance program”. Socially responsible investment: Ethical and socially responsible investment is also growing in Australia. More than $150 billion is now invested in so-called responsible funds in Australia, equating to around 14 per cent of total assets under management. While investment criteria vary among funds, “a common thread for funds’ ethical and environmental policies is the set of international conventions [that include] bribery and corruption”. As socially responsible investment funds yield competitive returns, they will attract more investment funds. With superannuation funds adopting socially responsible investment criteria, such as conduct relating to bribery and corruption, they are also likely to foster compliance and accountability. Third-party verification: Australian companies are also conducting third-party due diligence to mitigate the risk of non-compliance, verify their anti-corruption programmes for contractual purposes and harness the reward for effective compliance. Benchmarking: Benchmarking also continues to raise awareness about the importance of fighting bribery and corruption, re-enforcing compliance with anti-bribery and corruption obligations worldwide. Australian organisations are starting to appear in international benchmarking initiatives. In 2014, for example, the National Australia Bank, Westpac Banking Corporation and the Teachers Mutual Bank were the first Australian companies to appear in Ethisphere’s World’s Most Ethical Organisations. 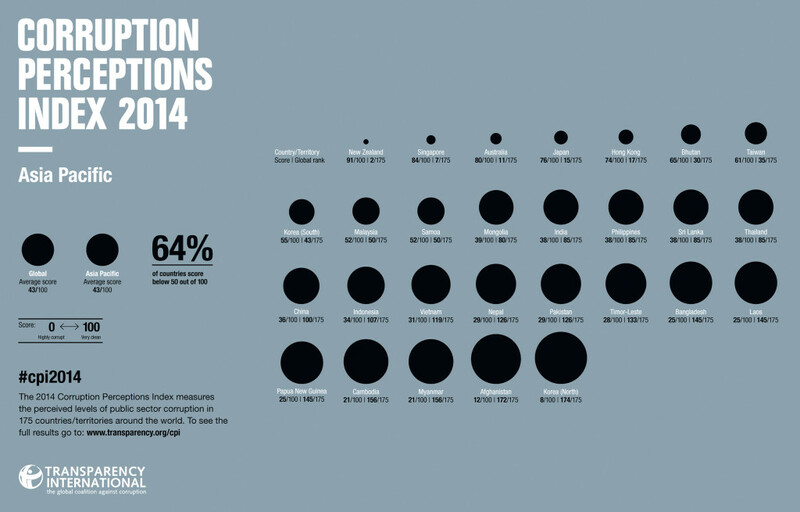 The top 10 anti-corruption trends in Australia highlight the importance of compliance. A robust anti-corruption compliance programme will help organisations to prevent, detect and respond to bribery and corruption and cultivate a culture of compliance. A more far-reaching programme will increase organisations’ risk capacity and help organisations to achieve their strategic objectives, ultimately contributing to political stability and the economic and social development of countries throughout the world. Sophie is an anti-corruption and compliance consultant. She recently established McMurray + Associates in Australia to help organisations achieve their strategic and business objectives through cultivating risk, culture and compliance. Sophie is a lawyer with a Masters in International Law and she was recently accepted to study an Executive MBA through INSEAD in Singapore. 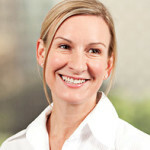 Sophie is the former Anti-Corruption Officer and Head of Compliance at Deloitte, Australia. 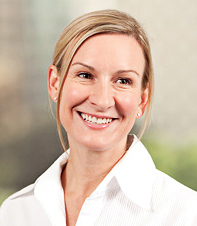 She has worked throughout South East Asia, Southern Africa and in the United Kingdom helping corporations comply with human rights in their overseas operations. She was also a senior lawyer in the International Strategy and Compliance Legal teams at the Australian Securities and Investments Commission. Sophie lectured International Law at the University of New South Wales and has presented at various conferences and writes thought leadership on anti-corruption, compliance and human rights.